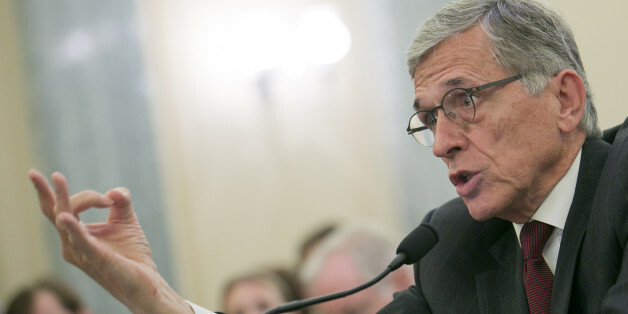 Federal Communications Commission Chairman Tom Wheeler is talking tough about the future of the Internet. Last week he promised to broadband executives that he would not "allow innovation to be strangled by the manipulation of the most important network of our time, the Internet." But that rhetoric isn't winning over net neutrality advocates. They are still underwhelmed by Wheeler's reported plan for creating an "open Internet" that they said falls far short of true net neutrality. And they likely won't be pleased until Wheeler takes a tough political step opposed by those same broadband executives. "A lot of politicians want their cake and to eat it, too," said Marvin Ammori, a lawyer who has been vocal in his support of net neutrality. "He's still trying to back off and trying to explain that he's trying to do the right thing. He fooled some people." For more than a decade the FCC has been trying to implement some form of net neutrality, the principle that Internet providers should not block or slow down "edge providers" like Netflix from trying to reach their customers. The agency has crafted a series of legal justifications to create net neutrality, but they have been shot down by the courts several times. Each time, the agency has avoided the one option broadband lobbyists fear the most: re-designating broadband providers as "common carriers." That regulatory maneuver would reclassify broadband companies as akin to old-fashioned analog telephone service. The reason in part is that reclassifying broadband companies as common carriers risks sparking an ugly political fight. House Republicans like Rep. Marsha Blackburn (Tenn.) have raised comparisons to Obamacare, decrying "socialistic" plans to regulate the Internet. And broadband companies like Comcast have marshaled intensive lobbying efforts, hiring numerous former FCC employees. 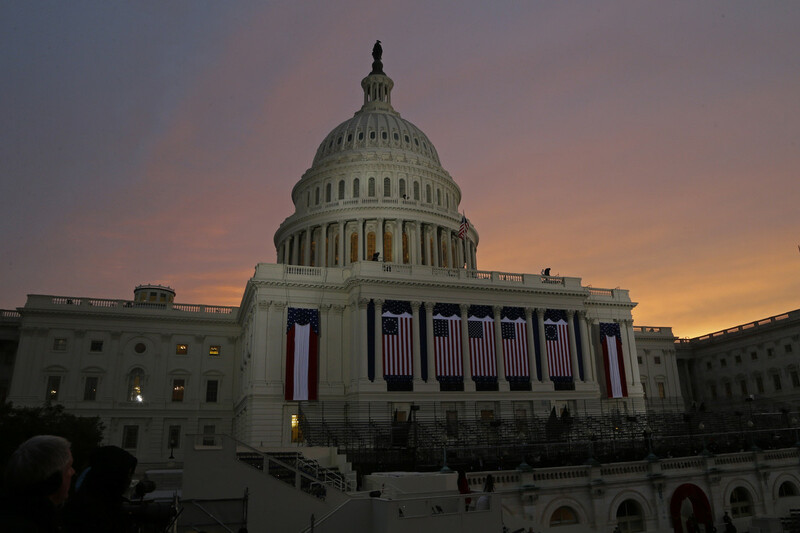 "Folks in D.C. are surrounded by their own bubble," Ammori said. "A bubble where there are lots of telecom lobbyists walking around who describe net neutrality as politically toxic." Wheeler said he is motivated by a desire to get some form of net neutrality in place quickly, before years more of debate pass. In a blog post last week he wrote that "an entirely new approach ... could tack on multiple more years." Wheeler's latest approach again relies on the authority the FCC has already tried to assert to enforce some limited regulations on broadband providers. His early-stage proposal would allow broadband providers to charge some "edge providers" like Netflix for preferential access to their customers. The FCC would still be allowed to take enforcement actions against unreasonable discrimination, but only after the fact. The proposal would also leave some future maneuvering room to declare broadband companies common carriers. The commission will vote on May 15 whether to allow the proposal to be opened up for comment. "Today, there are no rules on the books to ensure the Internet remains an open platform for innovation and expression," FCC spokeswoman Shannon Gilson said. "That’s why Chairman Wheeler is acting quickly to put forth a proposal to protect the open Internet for public comment. All options remain on the table." Advocates are encouraged by Wheeler's apparent consideration of the "common carrier" change as a back-up option. But they said a series of federal court rulings have left little room for debate that that move specifically is the first and only option for getting to true net neutrality. "We've been putting it on hold, or ignoring it, or trying to do it on the cheap, for years and years and years," said former FCC Commissioner Michael Copps, who is now a special advisor at the group Common Cause. "Maybe [Wheeler] thinks this is the easier route, but I happen to think it's not as permanent or assured or definite a route as we could have if we do [common carrier] classification." Craig Aaron, president of the group Free Press, said Wheeler's approach is mostly talk. "I think the rhetoric sounds really good but it doesn't match the reality of what the court left him. He simply cannot do the things he says he's going to do with the approach he's taking," Aaron said. "This confusing and convoluted approach he's taking now frankly just makes them look weak."